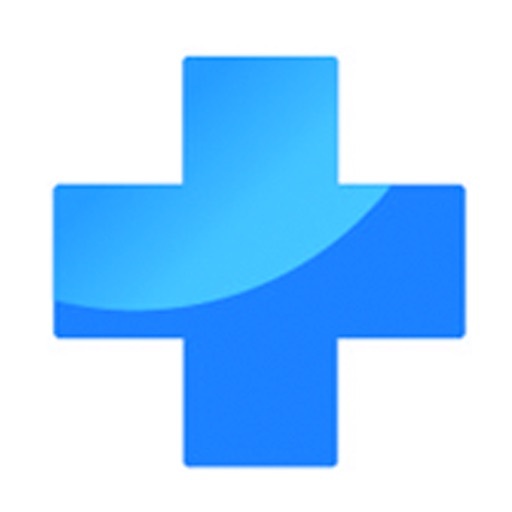 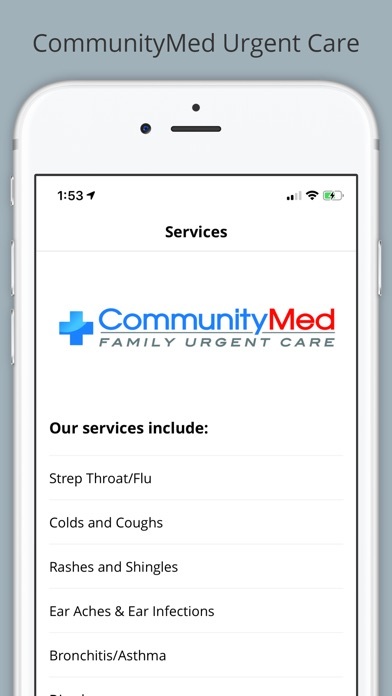 The CommunityMed Urgent Care app allows patients to quickly and conveniently find the nearest location. 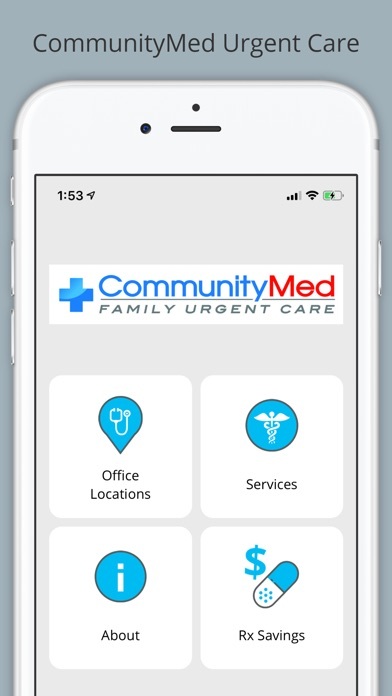 Each location features hours of operation, services available and contact information. 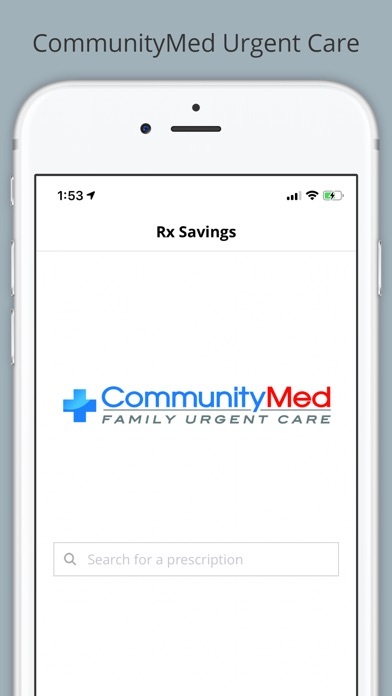 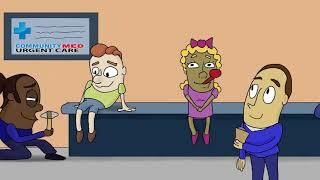 Patients can also compare local pharmacies and get free coupons to save on their prescriptions. 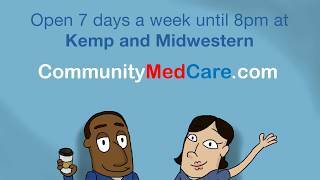 Save hundreds on your medication costs, regardless of coverage status. Chuck Norris can crush the atom with his bare hands. 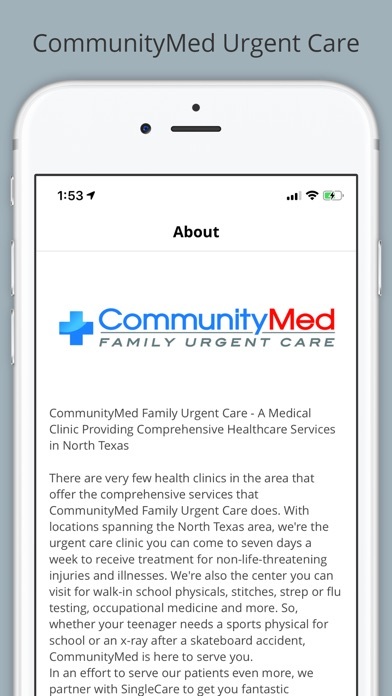 Who is CommunityMed Urgent Care Walk-In Clinic? 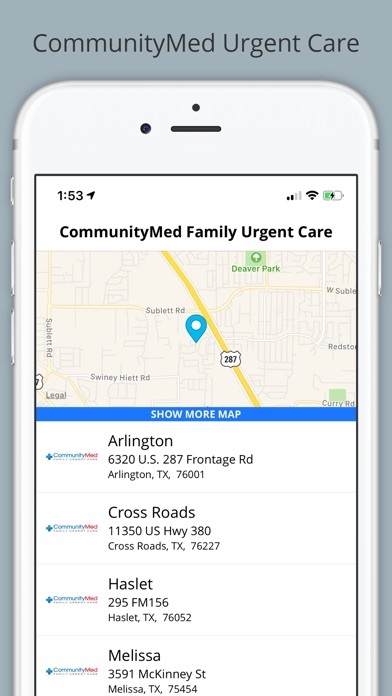 CommunityMed Urgent Care - Fast and Convenient! 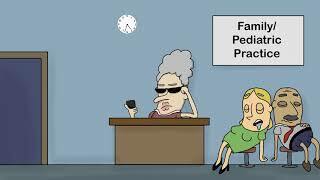 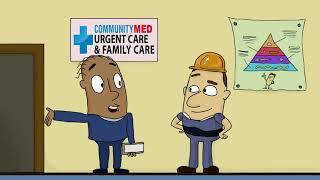 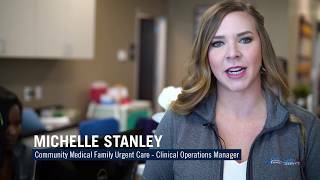 Who Is CommunityMed Family Urgent Care?